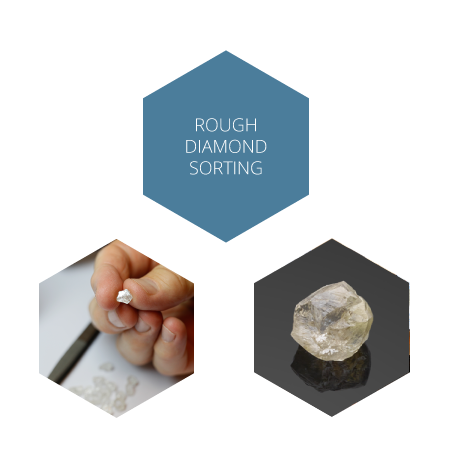 In depth experience in the preparation and subsequent selling of a diverse array of diamond assortments. After the Deep Boiling process is completed the entire production is then sieved according to size and then further sorted into weight categories. 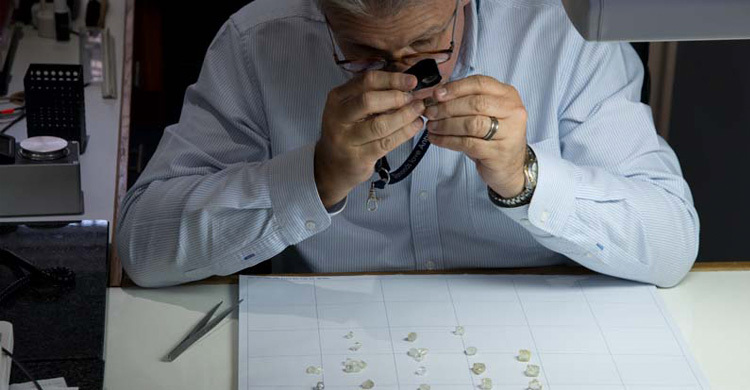 Finally,the production is sorted according to shape and classified according to the quality of each stone.